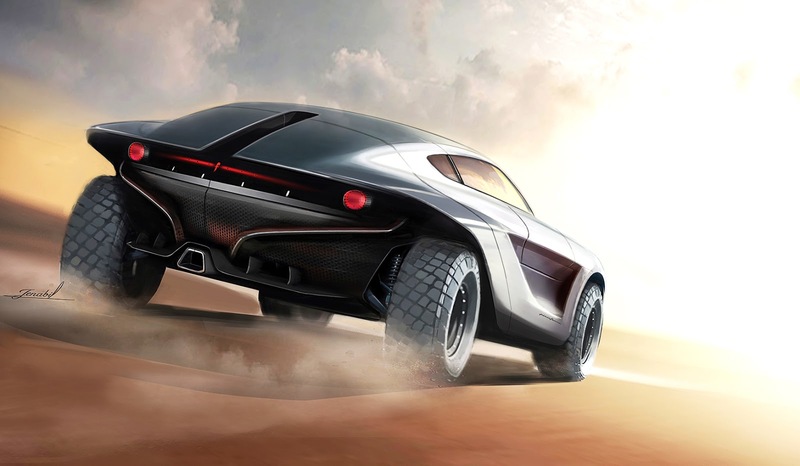 The Surveyor Concept is a one-off machine in which it builds to give maximum offroad drive pleasure. However, it is not the only purpose of the car. There is a deep attention to the volume and design language. 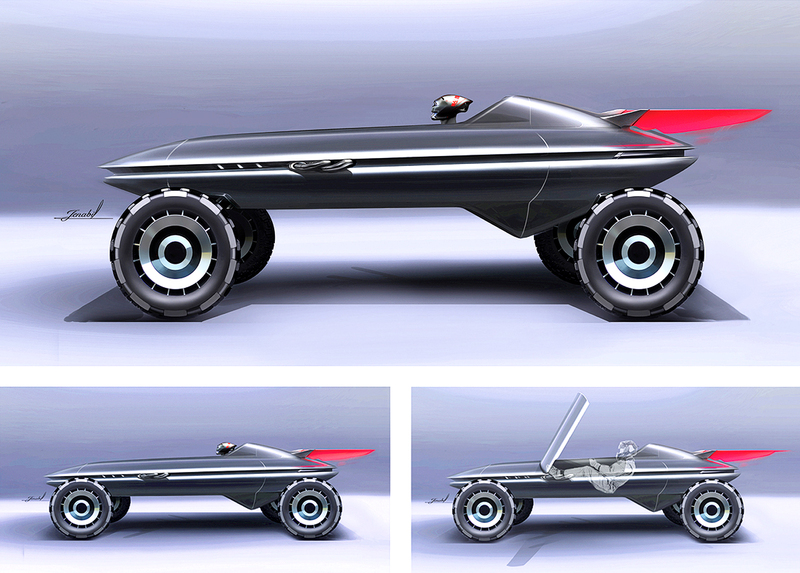 Moreover, the unique structure of the chassis creates simple platform for the production of Surveyor. 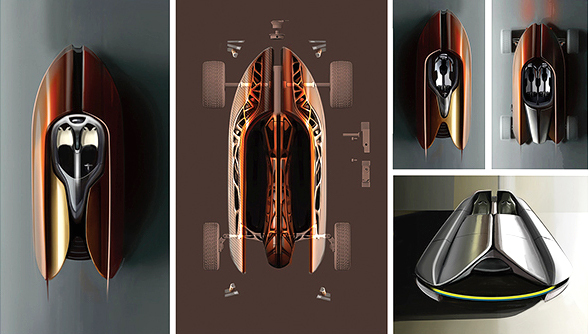 The chassis is based on structural aluminium. It is robust and simple to assemble the shell on top. It also help to simplify the number of parts Surveyor needs to turn into a complete offroad machine. The side view is simple as an arrow. The seating position is look like Formula, however, in a much higher distance from the ground. 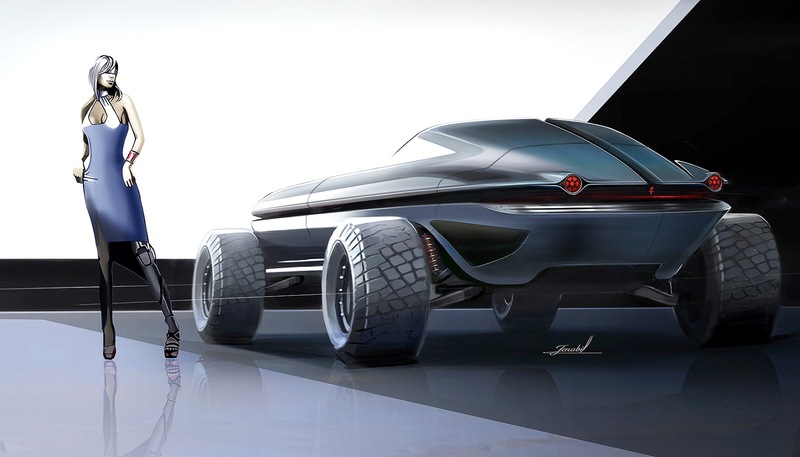 The concept with no wheels. 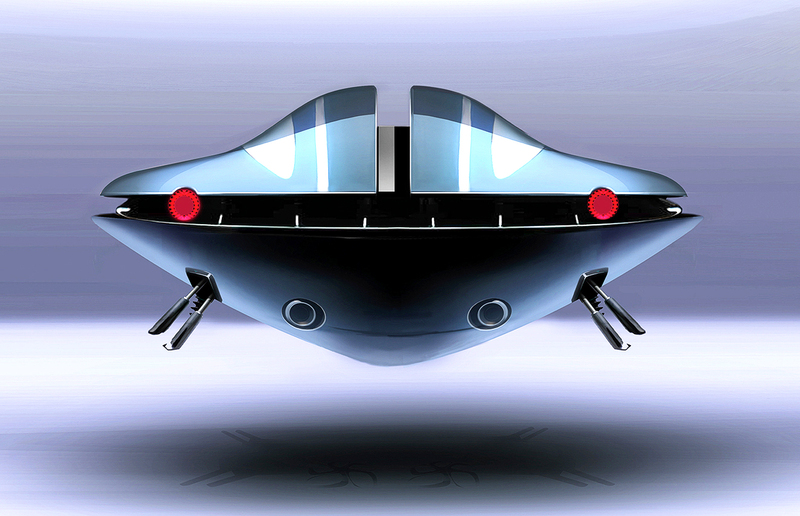 In fact, the object can be anything: from boat to spaceship. The shell that covers structural chassis. This approach not only simplifies the production, but also reduce the weight. 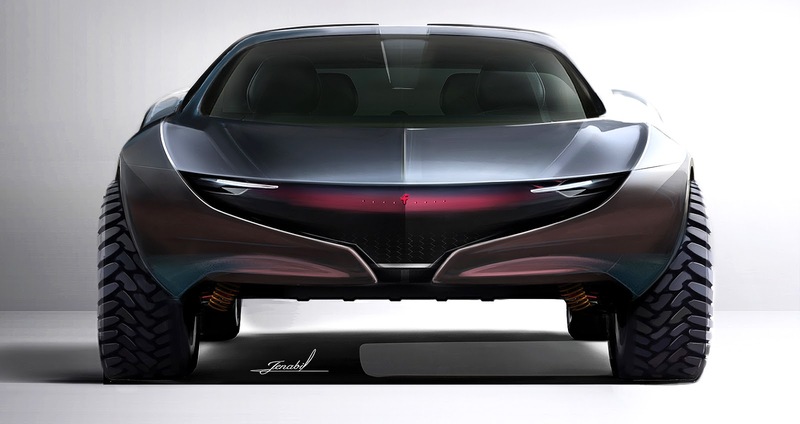 In the result there will be a better handling and more power to weight ratio. Exterior. 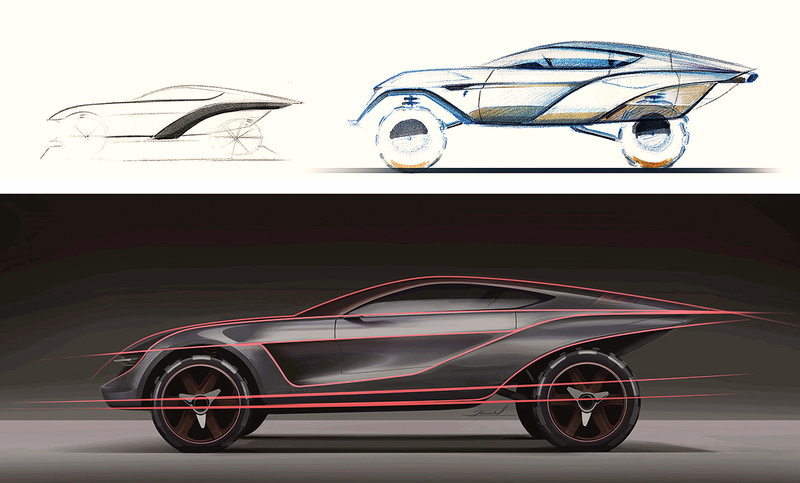 The front end has some charachteristics of Cambiano Concept. However, the lower part of a bumper has been separated. This solution not only increase the body movement during offroad driving, but also transmit protection feeling to the owner. Pure form of the initial concept with adjustable springs. During this phase the surfaces was not well integrated together as one pure shape. 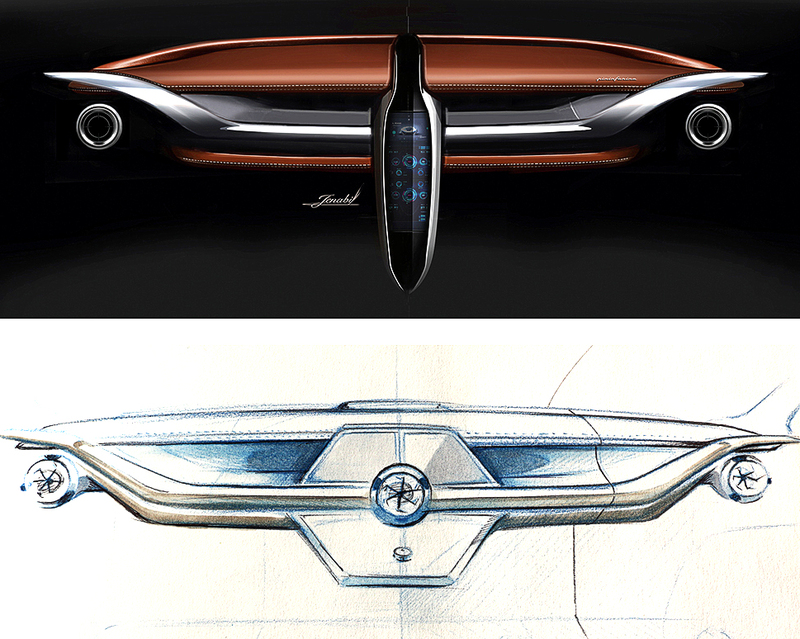 Therefore the task was to focus on the pure volume that reflects Pininfarina language. Interior. 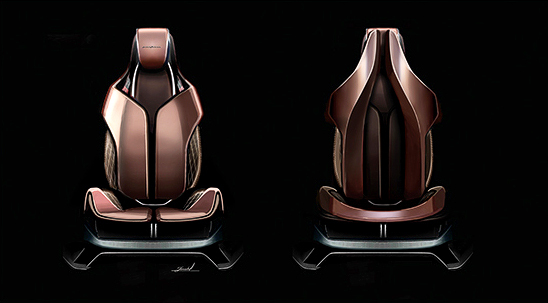 Organic aesthetic of the interior can create an unique connection between the driver and the car. 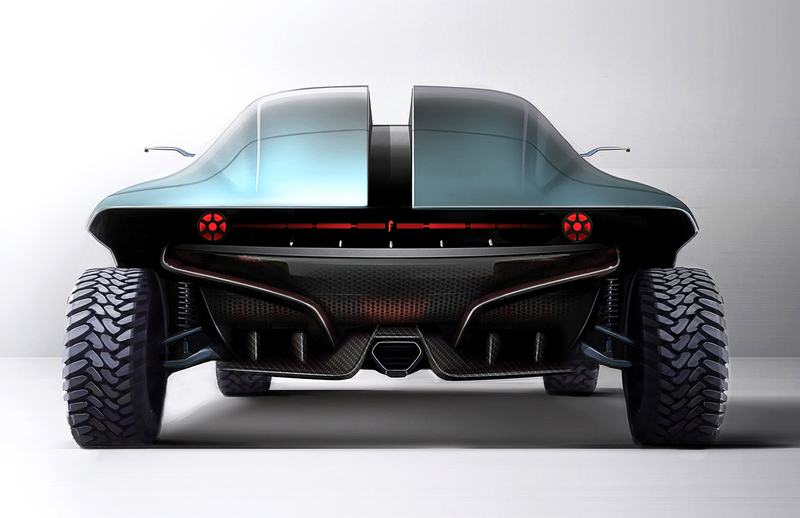 The front view of the dashboard is almost identical to the owl face. Central console designed to be automatically open when the car starts up. The display is located inside the cover.